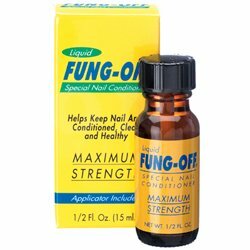 Fung-Off Liquid Special Nail Conditioner - Maximum Strength helps keep nail area conditioned, clean, and healthy. 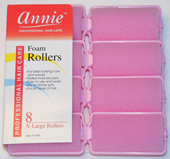 Fung-Off that contains special nail conditioner designed for problem finger and toe nails. Fung-Off goes right to the problem with easy application. 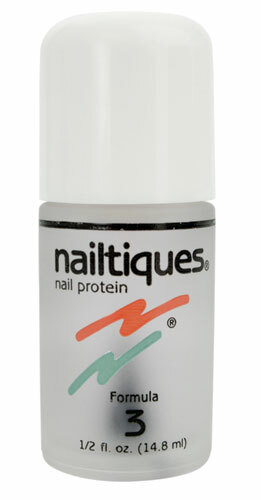 Its maximum strength formula keeps nails clean and healthy. 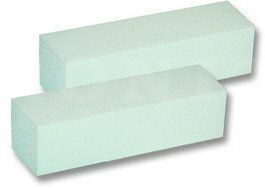 Evaporation is immediate, so there is no oily residue. An applicator is included.